We’ve had a busy couple of months, welcoming three new partners since September – creative video agency Superkrush have joined us as silver partners and event space The Boiler Shop and Newcastle-based language school International House are now bronze partners. Our Business Leaders’ Briefing (for gold and silver partners) was hosted by Ward Hadaway at the start of October and was a huge success. 40 delegates were engaged and took away practical advice about workplace wellbeing from Jamie Gamble, Partner in the Employment Team at Ward Hadaway, Phil Steele, General Manager at intu Eldon Square, Crystal Hicks, Head of Business Development at Oasis Aquila Housing, James Blackwell, CEO of Ronald James Group and Doug Hill, Training Manager at MIND. We recently held our Partner Update (for all our partners) at The Core on Newcastle Helix. 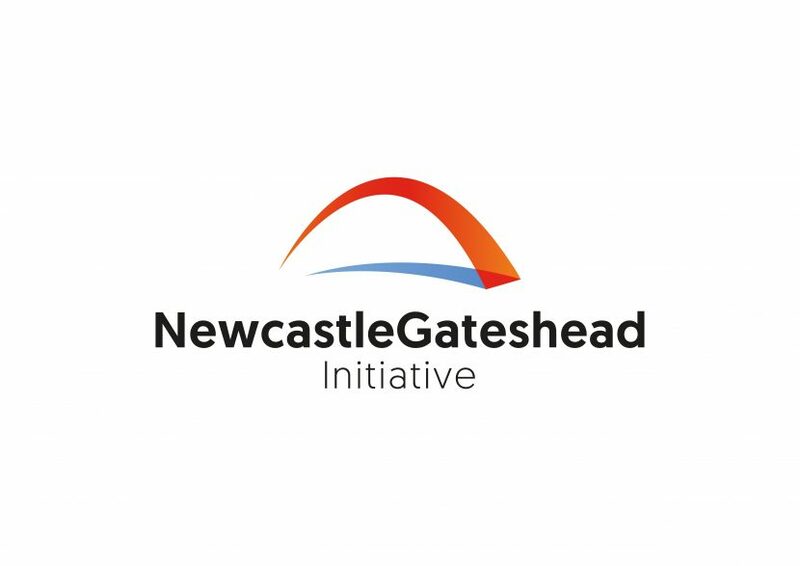 Over 90 delegates networked and listened to updates from NGI, Newcastle City Council, Stack Newcastle and Maldron Hotel on some of the latest developments and investments in the region. Looking forward, at the start of December we will hold our AGM in the Great Hall at Northumbria University. This is an opportunity for all our partners to review a fantastic year of collaboration, as well as looking ahead to what’s on the horizon for next year, including the European Club Rugby Finals and World Transplant Games. Please keep an eye out for your invites in the post!